Mooo named Best Steakhouse in U.S.
Where’s the best beef? It’s at Mooo, right inside the luxury XV Beacon Hotel. 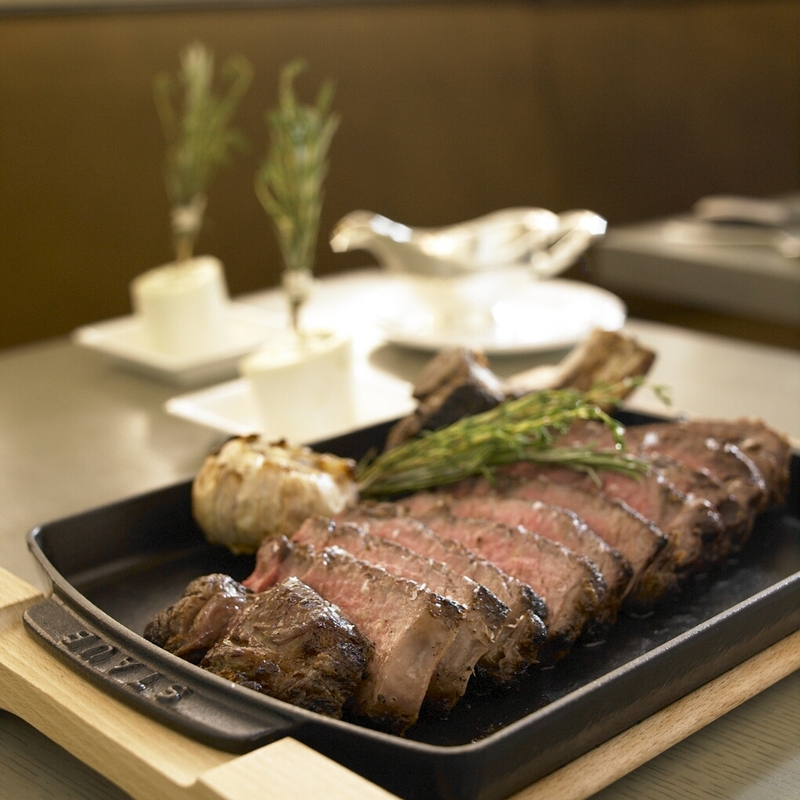 Travel + Leisure ranked Mooo one of the best steakhouses, and we couldn’t agree more. The restaurant is open seven days a week for breakfast, lunch, dinner and on Sundays, guests are treated to an acoustic brunch. Want to host a private event? ‘The Wine Cellar’ at Mooo offers the most exclusive private dining venue in the city, with double vaulted ceilings and featuring the restaurant’s extensive wine list. Reservations are recommended at Mooo. Consult with our XV Beacon concierge for a table or just pop into the restaurant for a seat at the bar before your night on the town.